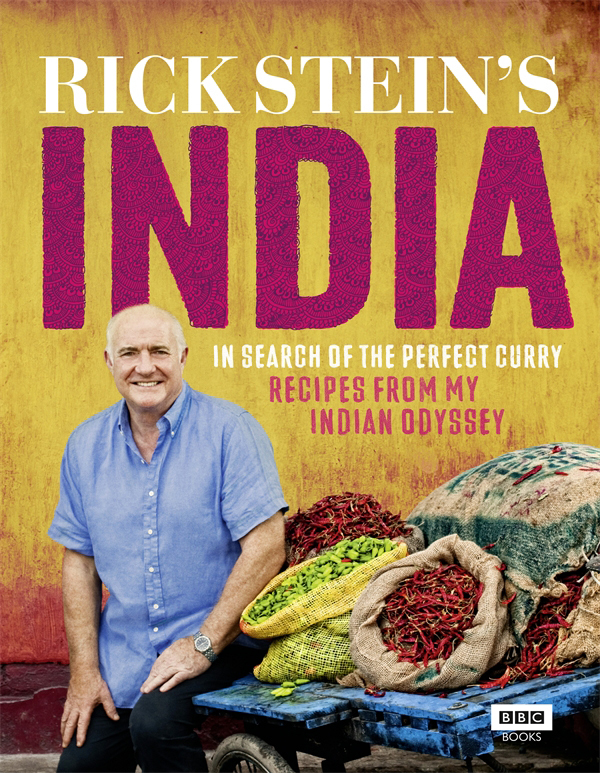 Celebrity Chef Rick Stein loves a good curry. Whenever he hears the word he is filled with a longing for spicy hot food with the fragrance of cumin, cloves and cinnamon. In search of the perfect curry he went on 3 month odyssey to India. 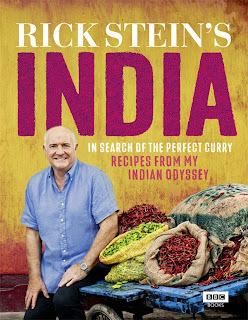 In “Rick Stein’s India” he has shared his favourites. Here is one of the recipes. It’s very tasty! foodie spots in the city. 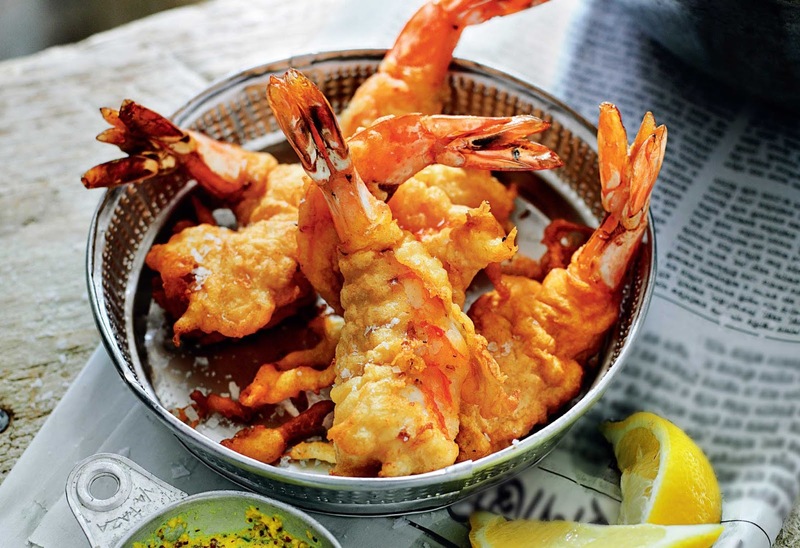 They may have put a secret ingredient in the batter, but I expect the success lies in using chickpea flour and frying the battered prawns in pure ghee. I consumed a few plates of them while having a thoroughly enjoyable conversation about the almost infinite possibilities of street food in that city. Later I woke up in the middle of the night in my hotel with my head spinning, thinking the pace of life was so frenetic that I was surely locked into a madhouse, albeit with some of the tastiest food I’ve ever found. This makes a quite soft batter, not a thick, crisp batter like you’d get with fish and chips. To prepare the prawns, pull off the head and peel away the shell, leaving the tail intact. Use a small, sharp knife to run down the back of the prawns and pull out the black intestinal tracts, if visible. Then use the knife to cut almost all the way through the prawns and butterfly them open. Flatten them out a little with the palm of your hand. Pat dry with kitchen towel. For the batter, mix the flours and salt together, whisk in the egg and enough of the water to give a smooth batter the consistency of single cream. Heat the ghee in a heavy-based saucepan or karahi over a medium heat. Once hot, dip 2 or 3 prawns in the batter and carefully lower into the ghee. Fry for 2–3 minutes, turning once, until crisp and golden and cooked through. Drain on kitchen paper. Repeat with the remaining prawns. Serve with lemon wedges to squeeze over and chutney and kachumber salad on the side.